Extending your home to include a new kitchen space is exciting… but often daunting at the same time. With so many options to choose from, it’s difficult to visualise the perfect layout and get the balance right between style, form and function. This guide gives you 3 ways to visualise your kitchen in your new extension before you speak to a kitchen designer. If you need a new kitchen for your new extension, but don’t know where to start… start with the plans! Drawings or plans for your new home extension show you the exact floor space you have to play with. As the kitchen is one of the most pivotal rooms in any home, it’s important that it’s a comfortable and functional place to spend time in. Is it a space to indulge your cooking passion? To socialise with friends and family? To create the ultimate space and storage solution? To be a stylish showpiece with modern appliances? 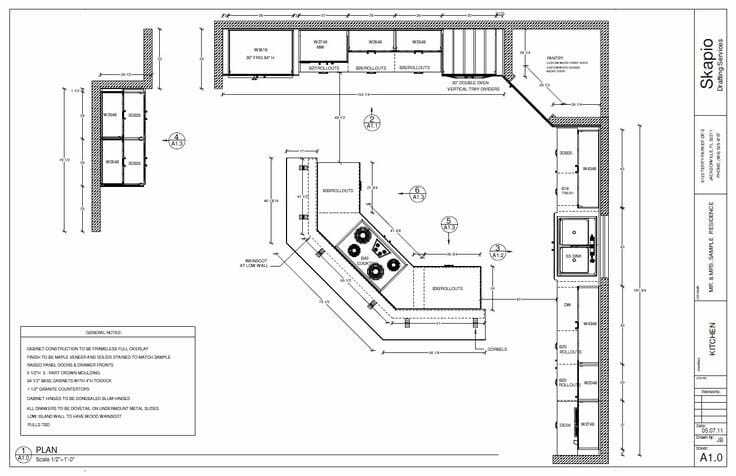 However you need your kitchen to work for you, building plans give you the blueprint to start visualising how you can transform the space into something that truly meets your needs. Now you can get creative. Once you have settled on how you want the kitchen to work best for you, it’s time to think about how you use it and how it looks! How do you move around your kitchen? Which elements do you use at the same time – such as the fridge and cooking station, should they be close together so that you’re not walking around in circles? How much storage do you use? Do you need more than you currently have and what you need to store. Open shelving or big, deep cupboards? Do you have a lot of gadgets? Do you want them to be on display for easy access or stored away out of sight? What large appliances do you want, and will there be room for them? Where should they live for easy access? When it comes to look and feel, whether it’s modern, contemporary, traditional, country casual, minimalist or hi-tech that makes your heart sing, there’s an array of ways to style your new kitchen. Remember – it can be both beautiful and practical, without breaking the bank. Who better to guide you through the process of visualising your dream kitchen than a small independently run firm who thrive in the detail! As well as designing your new kitchen, with a no-obligation quote, we’re throwing in a free NEFF dishwasher or oven up to £500*. You heard that right. A free NEFF dishwasher or oven up to £500* – or trade in against a more expensive model. *Offer valid when you purchase a kitchen from K2. Minimum spend £8000. 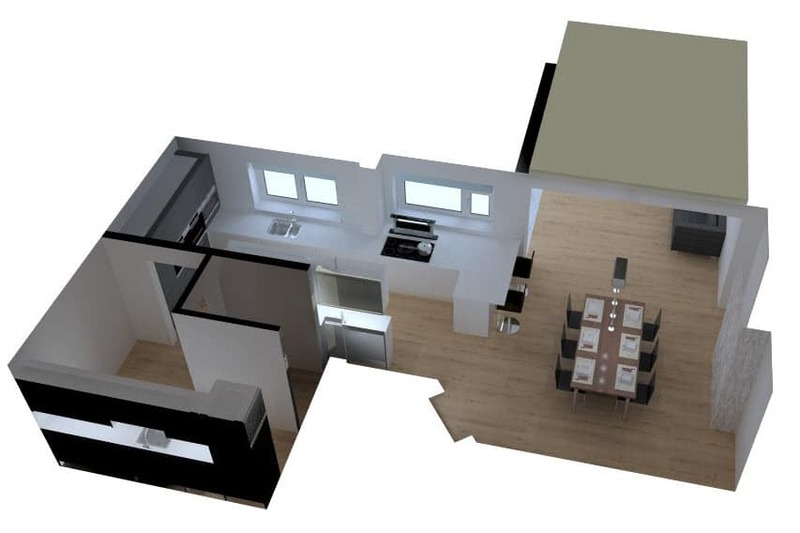 The latest 3D software will create unique computer-generated images of how your kitchen could look. It takes into account your tastes, your lifestyle and the space available, and gives you designs that are as individual as you are. And shows you exactly what will be built. Once you’ve discovered your dream kitchen, and created a visual game plan, you’re ready to build! Book your Free 3D Kitchen design appointment and get started or Download this blog as a PDF.